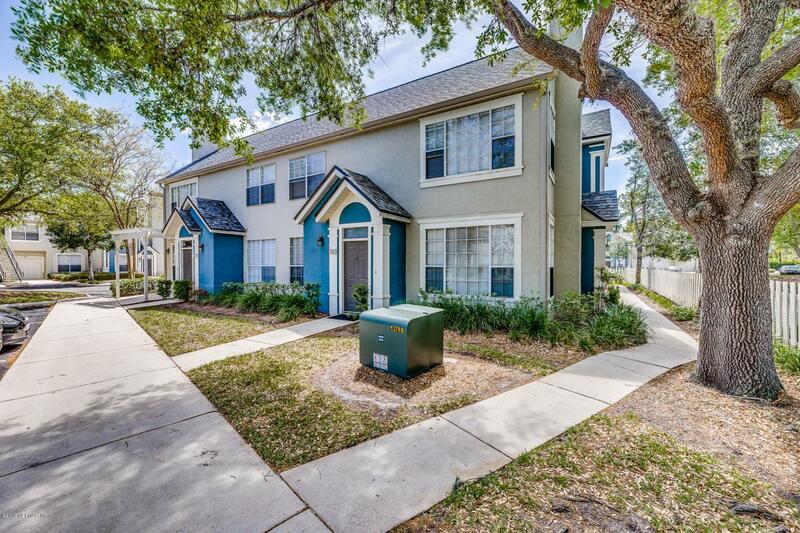 $2,500 Buyer Credit at Closing! Your new home could be halfway between the beaches and downtown! 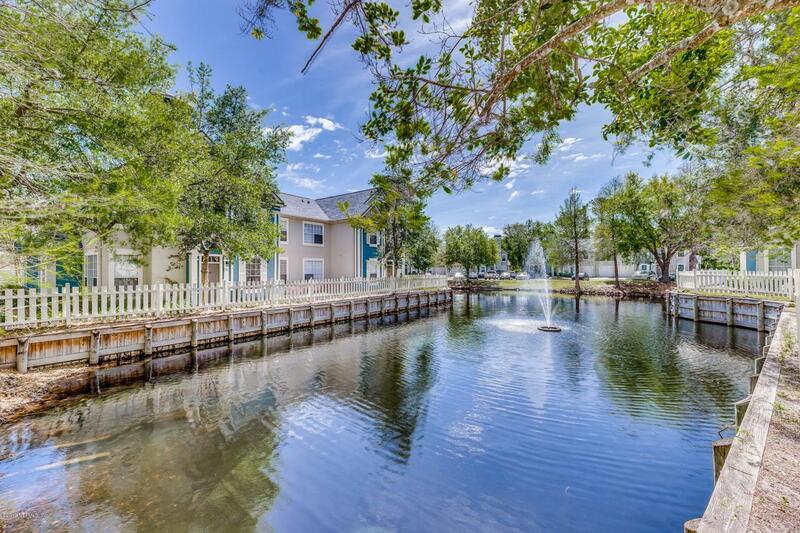 Bishop's Court is an excellent condominium community with resort-style amenities & scenic views. 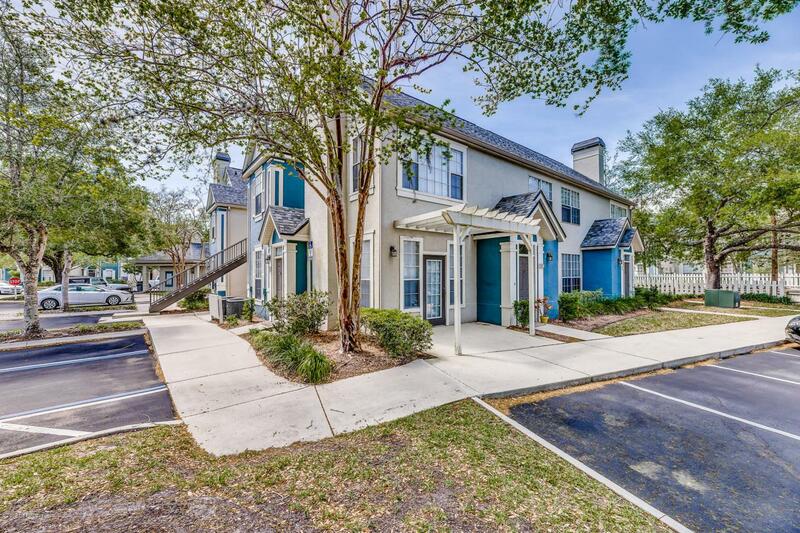 Fall in love with this 2 bedroom/2 bath home, on the 1st Floor, that has been well-kept and is move-in ready! NEW HVAC, NEW Water Heater and Washer & Dryer included. 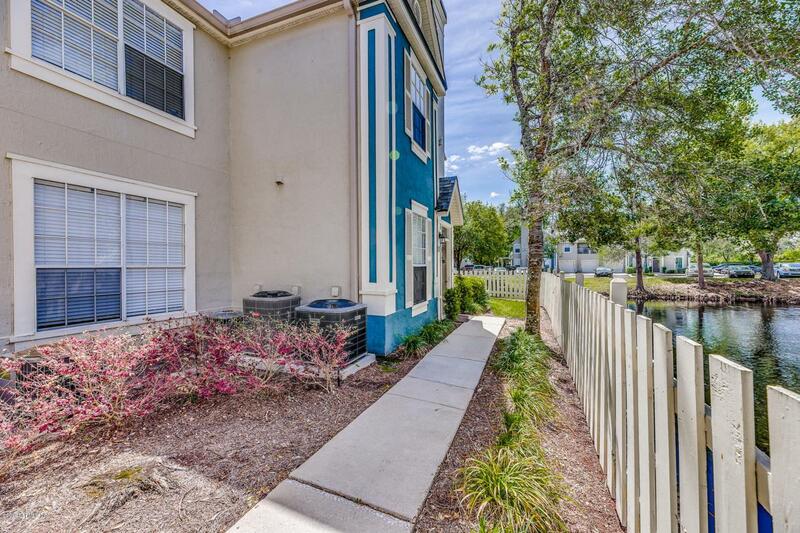 Close to beaches, town center and local colleges. Amenities include a luxurious clubhouse, 24-hr sports club, 2 resort-style pools & spa, poolside pavilion w/sundeck & gas grill, picnic area, lit tennis court, putting green, and child's play area.